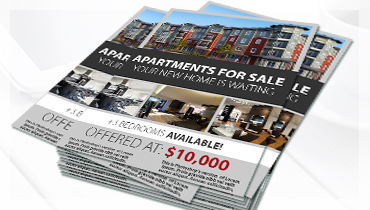 Custom Real Estate Posters from Home sweet home, for sale, for rent, now leasing and more advertising Poster Design and Printing Services. 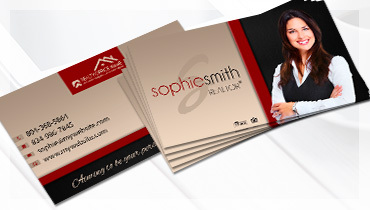 Realtor Posters, Real Estate Office Posters and Real Estate Agent Posters. 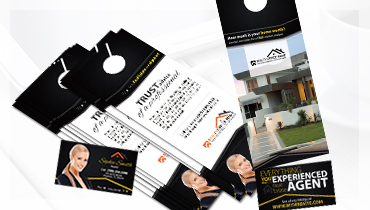 At Realty Studio Design, you can find professional Custom Real Estate Posters, high quality printing and competitive pricing. 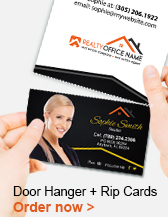 We take great care in creating highly personalized, high quality Realtor Posters Custom designs matching your personality and business traits. 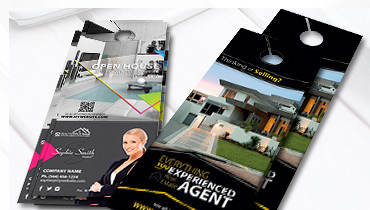 Real Estate Office Posters and Real Estate Agent Posters Custom Printing. 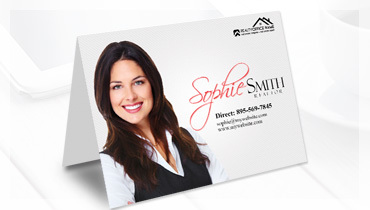 Save money with our Custom Real Estate Posters which are priced to fit your budget. 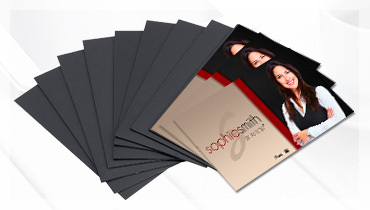 Save time and get your first design proofs within a few hours. 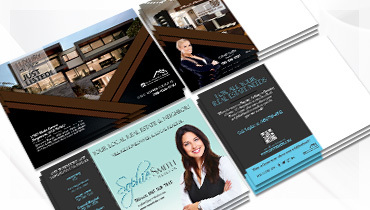 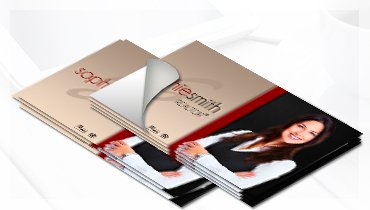 You’ll get a dedicated graphic designer working hand in hand with you in the creation of all of your Realtor Posters ensuring a consistent high quality look and feel. 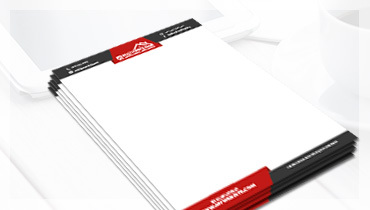 Realtystudiodesign.com offers a huge variety of Real Estate Office Posters and Real Estate Agent Posters Custom Designs and ideas. 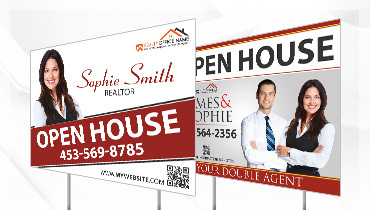 To learn more about our Custom Real Estate Posters, Real Estate Office Posters, Real Estate Agent Posters and Realtor Posters, please contact us today!